The art of not letting go. Technique: Stop motion using a Buddha Board. Buddha board – NOT at all meant for animation and why it was so much fun to work on. Basically it’s a white board that you paint onto with water. 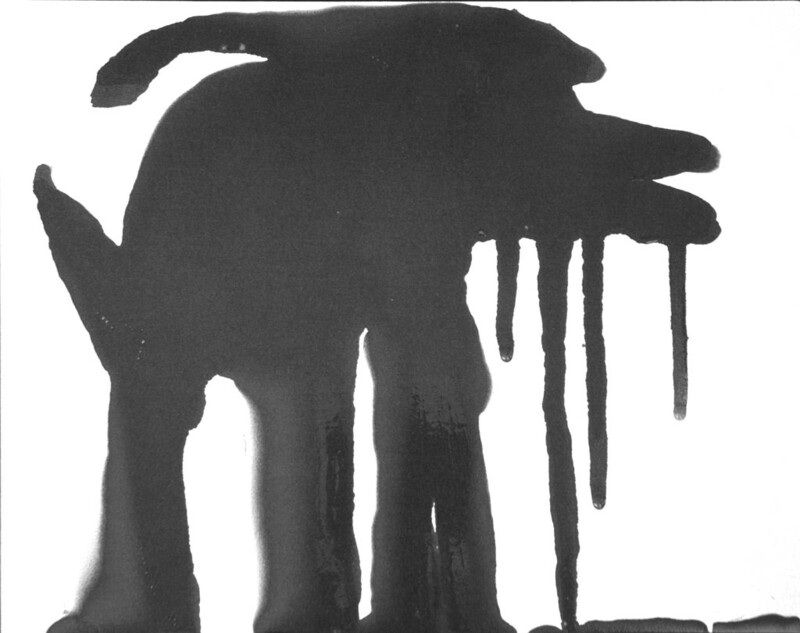 It ends up looking a bit like sumi ink and as it dries, it disappears. So it was a sort of forced time span.